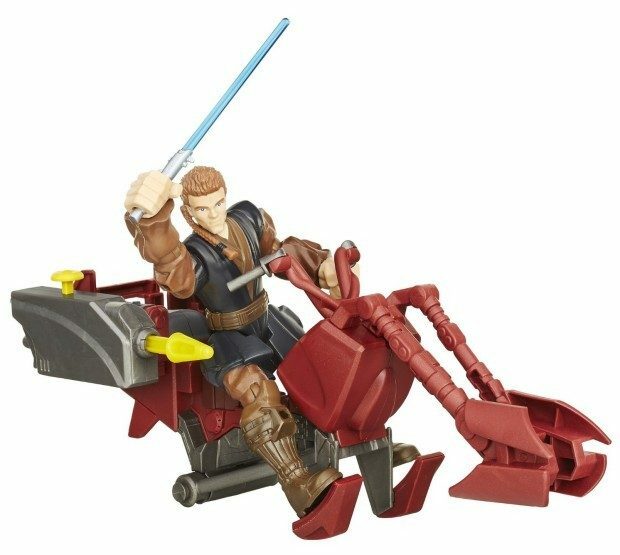 Head to Amazon to order the Star Wars Hero Mashers Jedi Speeder & Anakin Skywalker Just $5.65! (Reg. $22) This Add-on Item ships on qualifying orders of $25+.